CRAZY COOL GROOVY!!! : KILLER MIKE On ROLLING OUT!!! 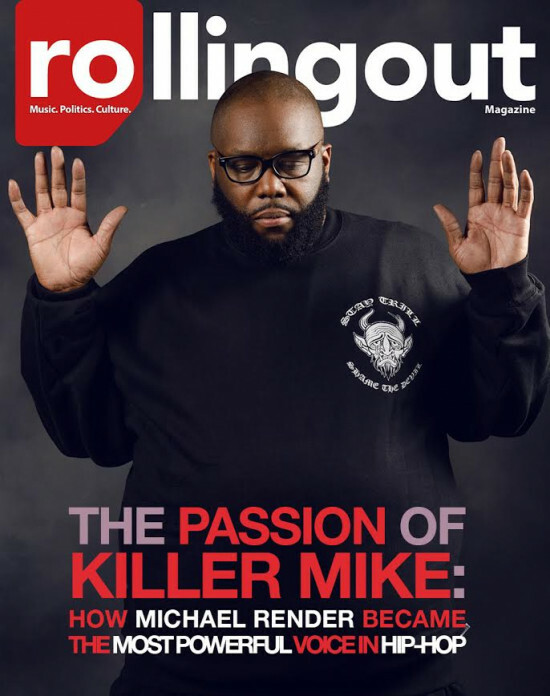 ATLien Rapper/Activist KILLER MIKE covers the new issue of ROLLING OUT Magazine!!! “The governor should be arrested. If it’s found out that he knew that water was bad and hid it, he should be arrested and there is no other way around it. If he isn’t, people should burn. You can’t even call that wrong; it’s just evil. If we said any other leader in any other country allowed poisoned water to be given to children, there would be comparisons to Mussolini, Hitler and Idi Amin. You would hear it compared to the worst. I would hope that whoever could do something about it will hold people accountable for what’s going on in Flint.